AIMVESTING – Is now a good time to invest in property in France? Is now a good time to invest in property in France? There are four main good reasons why you should buy an investment property in France. Property prices in France are relatively stable, due to the structure of the French mortgage market and there are now clear signs that property prices are once again increasing across the country. You can expect high rental yields from both high season weekly rentals in the Summer and long-term Winter lets. 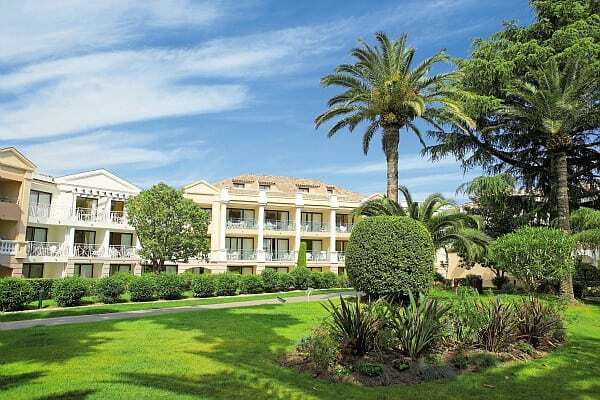 Over the next ten years, the South of France will experience a strong demand for housing. If you borrow money locally in France, you can fix the current low-interest rate for the whole period of the loan and, as interest rates are below 2% for currently borrow money on residential property, it is a perfect time to take out a mortgage. If you are considering to rent out your property, in the current market you should easily exceed the cost of interest with the rental income. This is why the purchase of a managed property is, at the moment, the most convenient investment. Thanks to the growing market the value of your property is likely to grow in the next years, and at the same time you start earning from your property immediately without having to worry on maintenance costs and management costs, and at the same time, you can take advantage of your property for some well-deserved holidays.